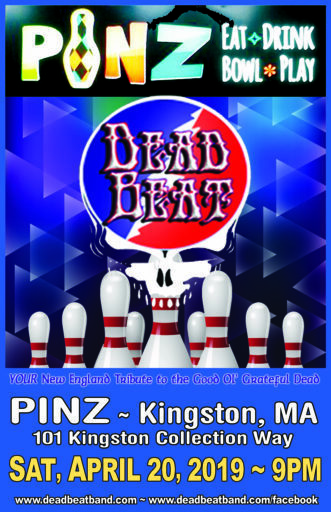 June 26, 2019 – Wellesley Town Commons – ALL AGES! 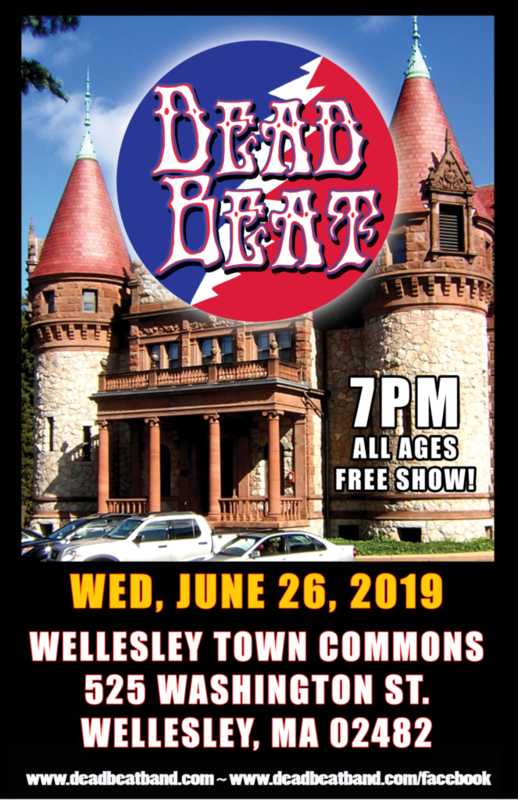 You are here: Home / Upcoming Gigs / June 26, 2019 – Wellesley Town Commons – ALL AGES! We love this show every year! It’s free! It’s all ages! It’s outdoors! What’s not to like? 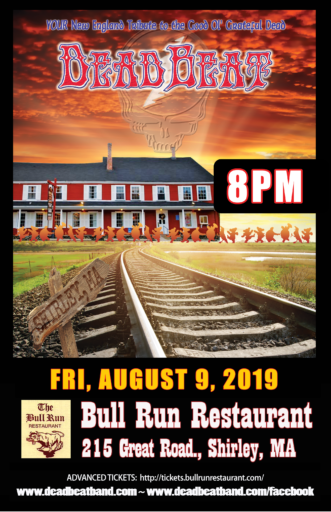 Everybody can come and get their Dead on! The show starts at 7PM and is on Wellesley Town Commons in Wellesley, MA.